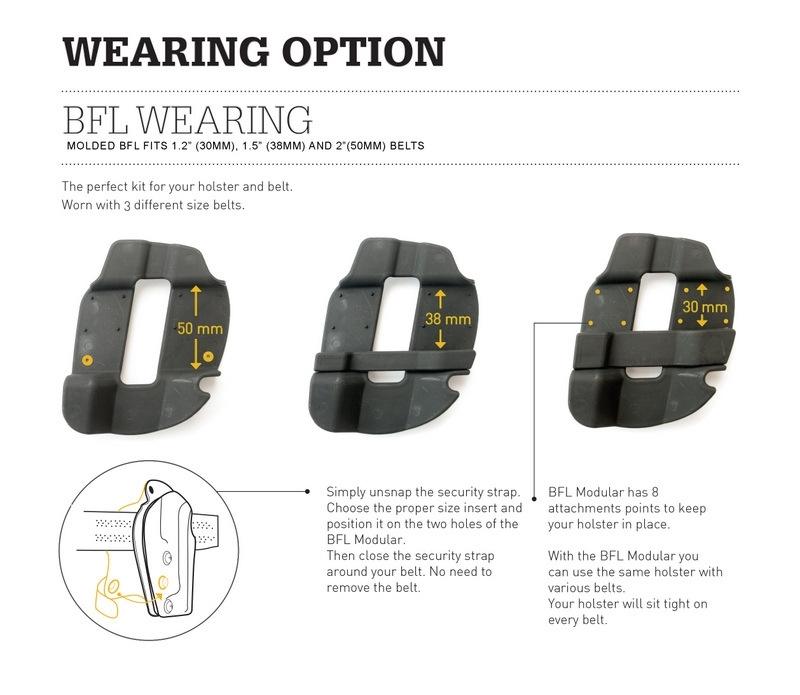 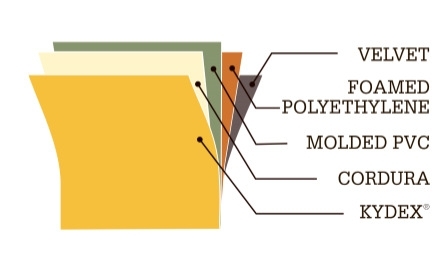 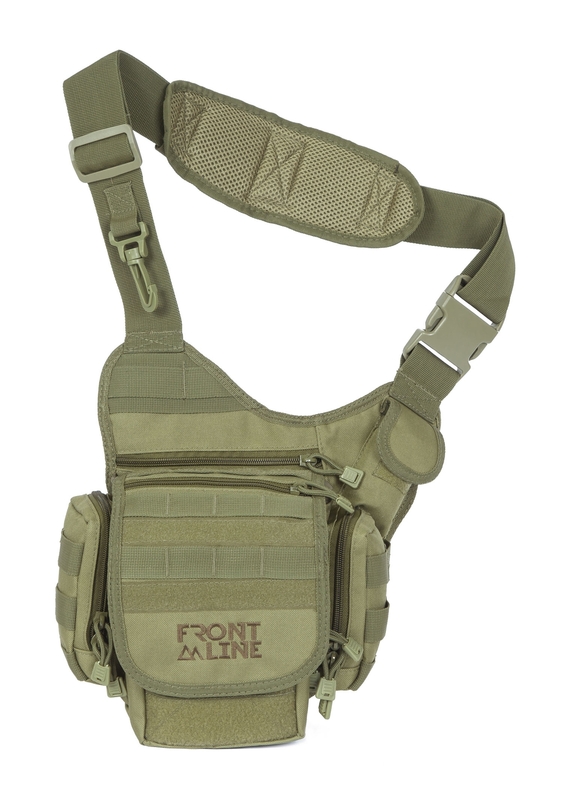 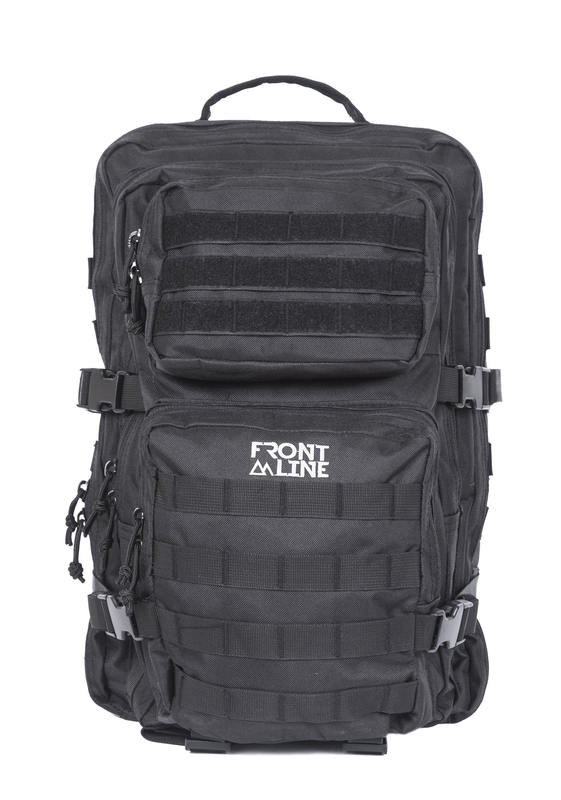 is an advanced multi-layer material developed by Front Line. 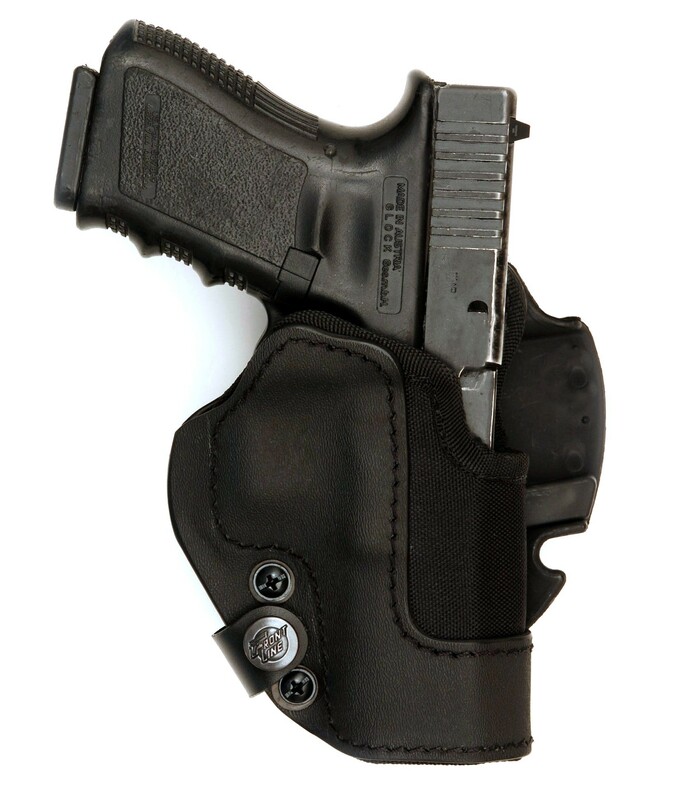 After many years of experience with our NG products, the KNG line offers improved molded products, including Kydex® as a firm tough durable external shell for long-lasting retention. 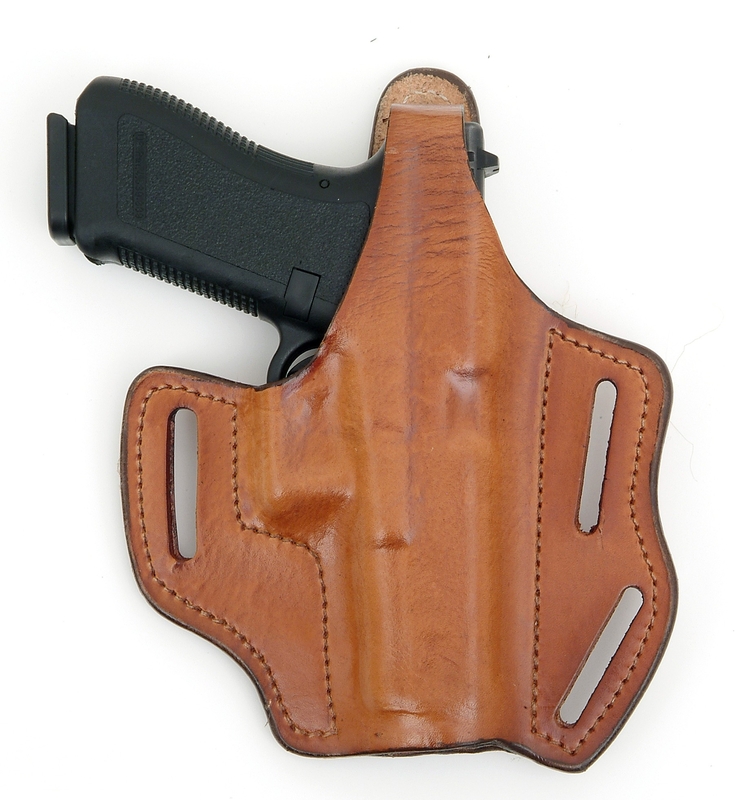 KNG holsters offer all the benefits of Kydex® holsters combined with perfect fit and the best possible protection for the finish of your pistol. 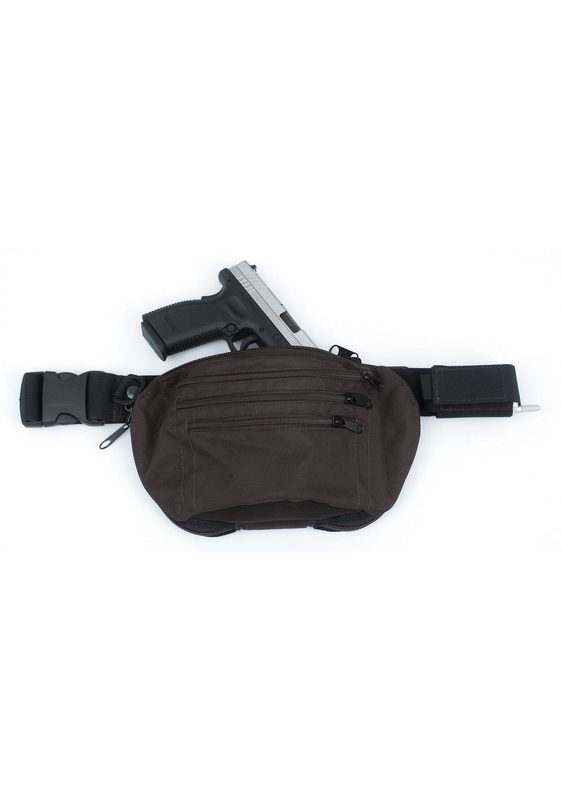 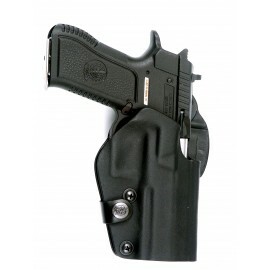 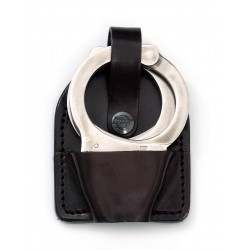 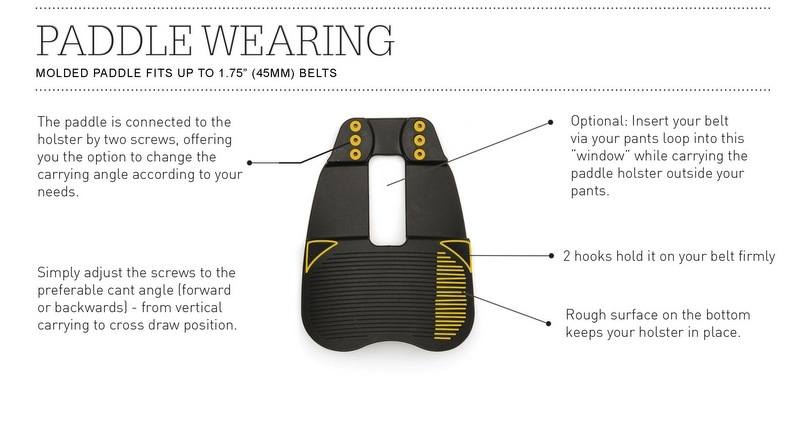 The KNG line includes tactical, law enforcement, and carry holsters.